This entry was posted on January 14, 2019 by Amberley Publishing. This is a short insight into the story behind the publication of my book, John Henry Spree’s Nottinghamshire. I am sure that, in common with many others who have written similar books, I later found postcards that I would have liked to have included in the book so I have taken the opportunity to show some of these here. In the summer of 1997 I was in Nottingham and was browsing through books in W.H. Smith on Lister Gate when I came across a booklet in the ‘Yesterdays Nottinghamshire’ series entitled ‘Wollaton’ by David Ottewell. As I was born in that area I flicked through it and was surprised to find some postcards with the name J. Spree on them. After some family history research and talking to my father I gathered more information about John Henry Spree, my great grandfather, and started putting notes together along with any images I could find of his postcards. This research brought up childhood memories when my grandfather, Reginald Spree, who bought me my first camera and taught me how to take photos, and then develop and print them in his darkroom, which I now know was set up by his father John Henry Spree. I remember boxes of prints and negatives in a corner of that room which my grandfather referred to on a number of occasions, I now realise that they were the negatives and prints of images taken by my great grandfather. Unfortunately these were destroyed many years later by the American son of my late grandfather’s second wife. He travelled to the UK, without informing the Spree family of her death, to sell the property inherited from my grandfather and disposed of or destroyed items he did not want. As I was working in Germany at the time and my Mother, Father and sister lived in Australia our contact with my grandfather’s second wife had been limited but we were still disappointed that no apparent effort had been made to contact us. As time moved on and the internet became more readily available I collected more images and then began purchasing the original postcards. This collection I gradually put together as a family history booklet. 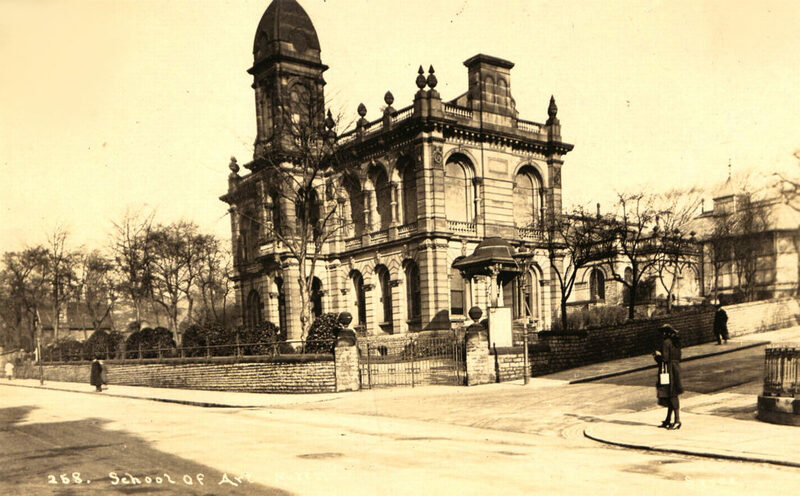 I was surprised to find during my continuing search for Spree postcards that the Lenton Local History Society had also researched my great grandfather and published an article on him in their magazine the Lenton Times which was then followed up with an article in the Picture Postcard Magazine. Because of the interest generated I decided to try and publish my own book which resulted in the Amberley Publication John Henry Spree’s Nottinghamshire. John Henry Spree published over 1000 postcards, initially in East Sussex and then in the East Midlands. 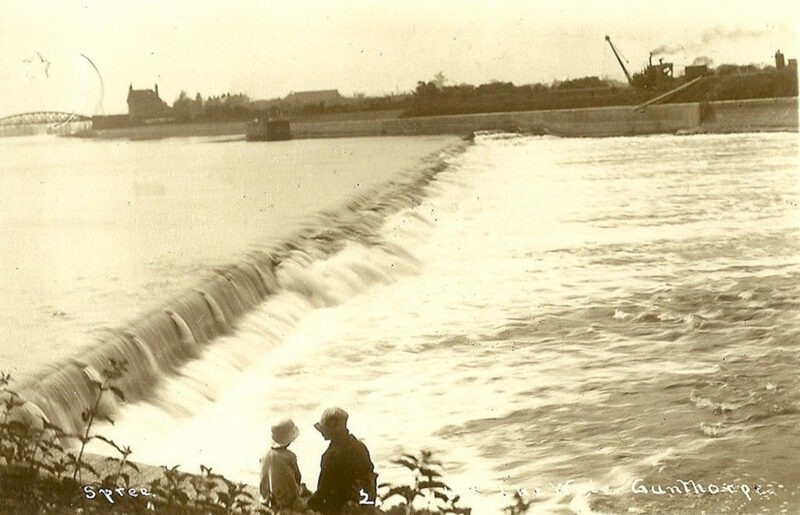 My book contains 220 images taken by John Henry Spree in the period from 1915, when he moved to Nottingham from Hastings, until his death in 1932. I have captioned the images with information on the location and where applicable included historical text researched on the internet. I have also included sections on how I identified some Spree postcards which did not have his name on them, a short family history before and after his death and one on how he took, developed, printed and captioned his postcards. Putting the information into a publishable book was a long process with a steep learning curve as this was the first time that I had attempted to do that. Along the way I found some interesting facts and a few points that raised questions that will probably never be answered. At times I wondered if John Henry Spree occasionally travelled with another photographer or he sold or shared his images with others as I found that five images, either identical or obviously taken at the same time, had been duplicated by others and published as postcards. 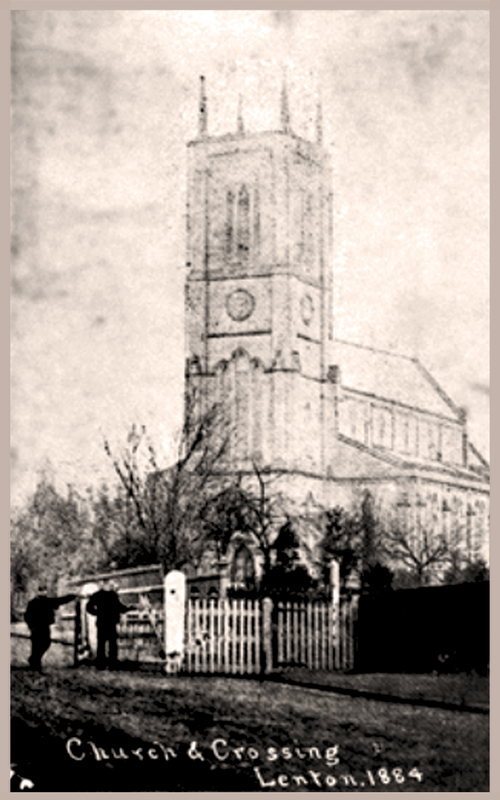 Also on one occasion I found that John Henry Spree used an old photograph of Lenton Church and Crossing, dated many years prior to his move to Nottingham, to make a postcard that he published, this incidentally is not included in the book as it was found after publication. 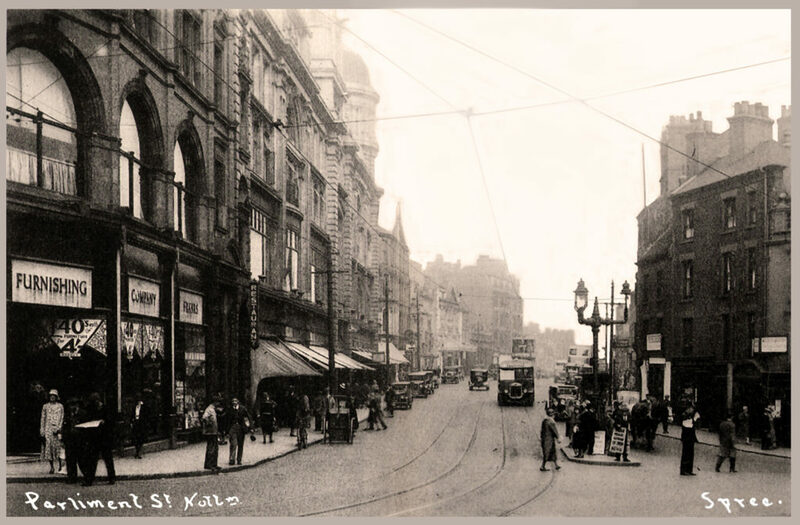 The whole process has been very rewarding especially some of the very nice comments on Facebook group websites dedicated to Nottingham where many images of Spree postcards had already been uploaded by members. The administrators of two of these groups have also kindly allowed me to advertise my book on their websites. I am now well into the process of publishing two further books, one on Postcards of Hasting and St Leonards between 1900 and 1918, which includes some early postcards from John Henry Spree, and another on the complete range of British produced Military Dinky Toys. 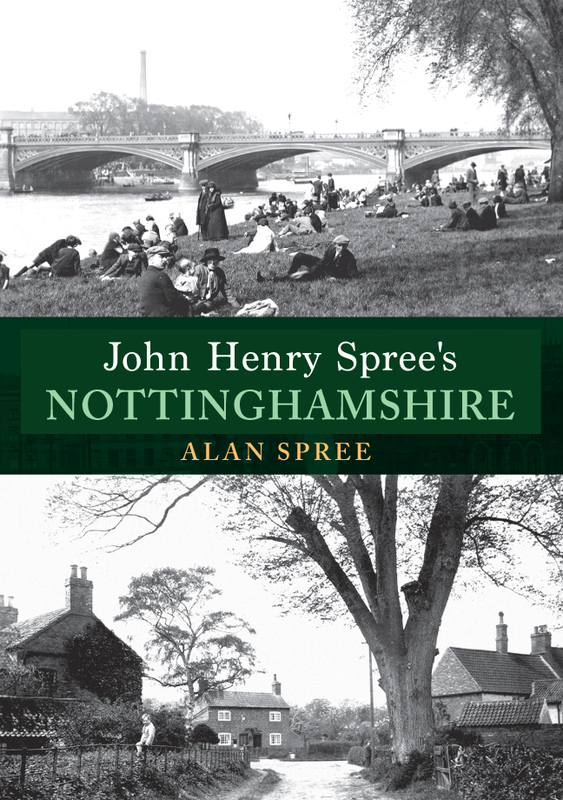 Alan Spree's new book John Henry Spree's Nottinghamshire is available for purchase now.